The book is called called "The Ten, Make that Nine, Habits of Very Organized People. Make that Ten"
Many retweets and responses will be included, Martin says. 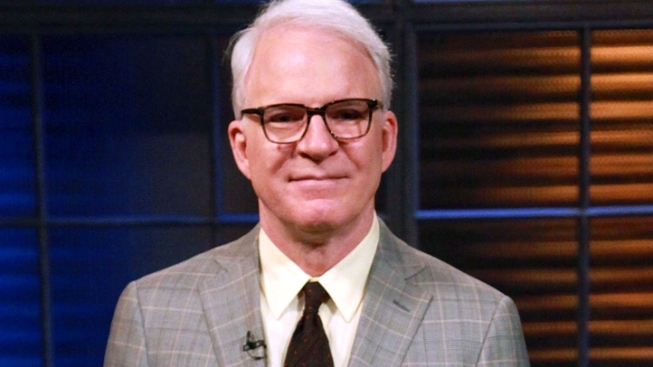 Fans wanting Steve Martin’s tweets at their fingertips—and without the use of an electronic device—won’t have to wait much longer. The comedian is publishing a book of his tweets, conveniently digestible in 140 characters or less, called "The Ten, Make that Nine, Habits of Very Organized People. Make that Ten." The banjo-playing actor, writer, and comedian has a current following of around 1.7 million people. As tweeted, all proceeds will to go charity. Expect the book in June 2012.